Boston’s Museum of Fine Arts (MFA) has significantly expanded its practice of lending out marquee artworks in its collection for profit, according to the Boston Globe. 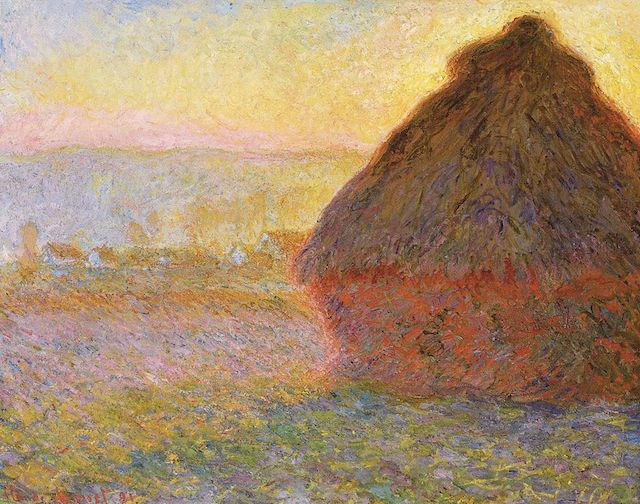 The paper reported that a number of masterpieces from the MFA’s collection, including Claude Monet’s “Grainstack (Sunset)” (1891), Pierre-Auguste Renoir’s “Dance at Bougival” (1883), and Vincent van Gogh’s “Postman Joseph Roulin” (1888), are spending more and more time on the road. These pieces have been gone from the museum for up to a third of the past four years, loaned out to lucrative fee-paying organizations the world over, including the Bellagio hotel and casino in Las Vegas. “Lending exhibitions for fees is categorically not part of our business model,” said Thomas Campbell, the director of the Metropolitan Museum in New York. He listed five exceptions to this policy since 2009, each one a traveling exhibition that brought in fees. All either coincided with the closure of a gallery for renovations or had some other one-off strategic purpose. “Museums are going to be doing it more and more,” he added. The extensive report, authored by the Globe‘s Pulitzer Prize–winning art critic Sebastian Smee, is well worth a read.